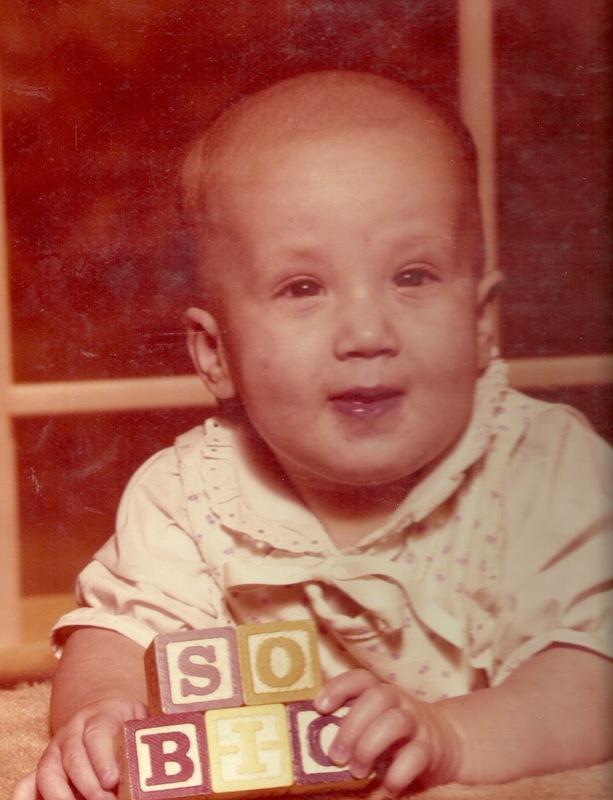 I feel like I must be getting older - because I'm not near as excited about this birthday as I have been of ones in the past. 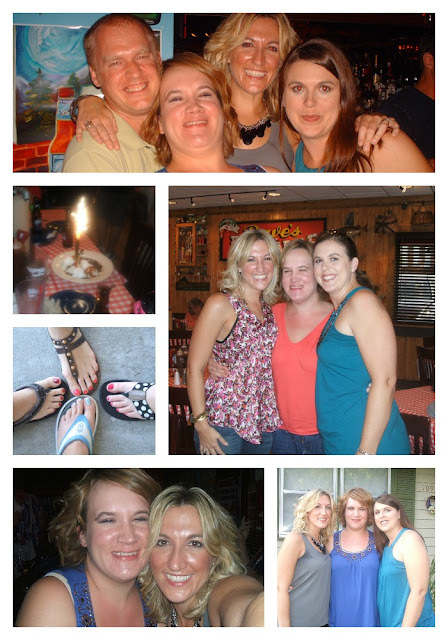 Last year, I think we had friends over for a cook-out and when I turned 30, my hubby and two best friends snuck around and surprised me! They did good. My two BFs live in Kansas - we're in Nebraska. They surprised me with a huge weekend - we went out every night, got nails done, went shopping, ate and ate some more. It was so much fun. Probably one of the best birthdays ever. This year, we're going to go do some family stuff. The boys don't mind those first two at all, the third will be like pulling teeth for the two little guys. We'll probably have to spread it out over the weekend. Anyways - we are off to do some fun stuff today! You can follow all my adventures on Instagram. If you want to give me a birthday present, I completely understand. Happy Birthday!! I hope your day turns out to be wonderful, sounds like you have some fun plans. Thanks! I did have a great day!